The Quebec Skilled Worker Program has received the maximum number of applications for the first intake period. The Skilled Worker Program is a Canadian immigration program aimed toward highly-skilled and trained workers. There is an extra step for those planning on applying to this program who intend to live and work in Québec. The government of Québec has a special agreement with Canada’s federal immigration service, Citizenship and Immigration Canada (CIC). An applicant must be selected by Quebec’s immigration authority, Ministère de l’Immigration, de la Diversité et de l’Inclusion (MIDI) and receive a Quebec Certificat de Sélection (CSQ) to file an application with the CIC for permanent residency. 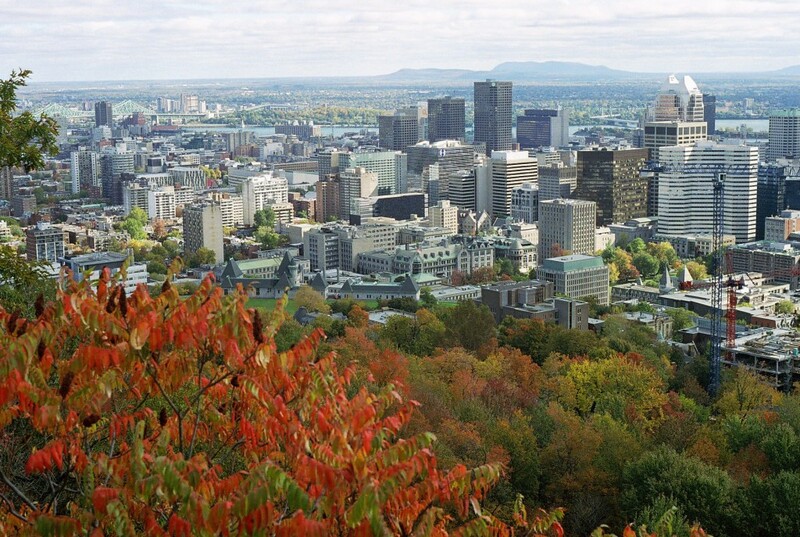 The maximum number of applications for the Québec Skilled Worker Program has been met as of November 10, 2015. The first application intake period, which started on November 4th, was set to receive a maximum of 3,500 applications. The second intake period will start on January 18, 2016 and run through March 31, 2016. This second intake period will be open for a maximum of 2,800 applications, which must be submitted online. You are currently a temporary resident and qualify for the Certificat de sélection du Québec. I want to migrate in Canada under skilled immigration, Please give me advice. Am i required to apply separately for QSWP if i have already applied for express entry ? I am a student of Msc in oil and gas engineering set to complete my masters in may 2016 from Robety Gordon Univ, Aberdeen, Scotland. I would like to intern or find an entry level job on the Canadian oil sector. Please advice me on how feasable this is and how can i take this forward. Thank you. Regards. The server is always busy and doesn’t allow to submit online applications. Have you considered increasing server user capacity?